At Gaylord Merlin, we truly believe in the “team” approach. 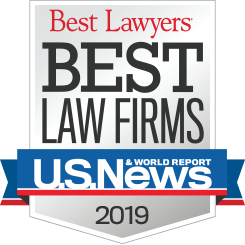 Our team is composed of experienced attorneys that work closely with leading eminent domain trial experts to develop strategies that fully consider the matter at hand, the damages that will be incurred, and the full compensation an owner should receive. 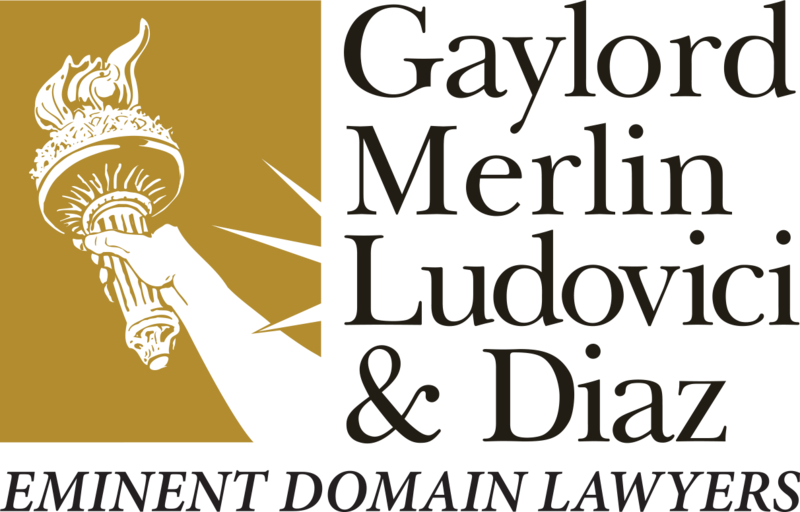 Blake Gaylord is a partner with Gaylord Merlin Ludovici & Diaz and practices in the field of eminent domain and property rights. Lorena Hart Ludovici is a founding partner of Gaylord Merlin Ludovici & Diaz. 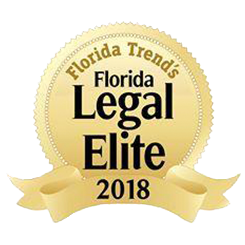 Cary Gaylord has represented clients in over 30 counties in Florida, as well as in the federal courts and courts of Illinois and Georgia. Kimbel L. Merlin is a trial attorney with an immense focus on representing corporate owners in eminent domain. Andrew G. Diaz is a founding partner of Gaylord Merlin Ludovici & Diaz and has handled cases ranging from local to national properties.